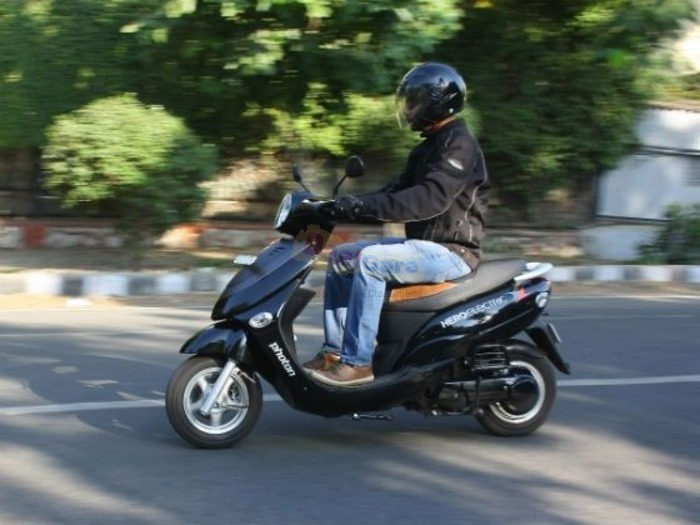 The new Photon is a high speed electric scooter which features two drive modes: Power and Economy. 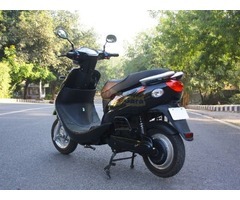 The former mode allows the scooter to attain a top speed of 45kmph which is fairly decent considering the competition. 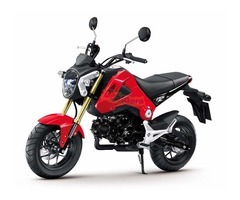 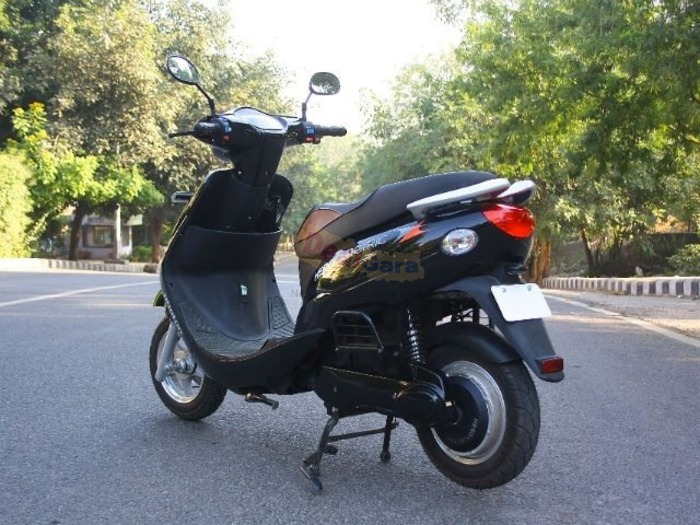 As for economy, Hero says the new Photon can cover up to 50 km on full charge when using Power model. 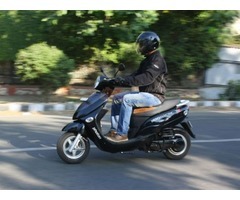 However, the more efficient Economy mode claims an even higher range of 80 km on full charge. 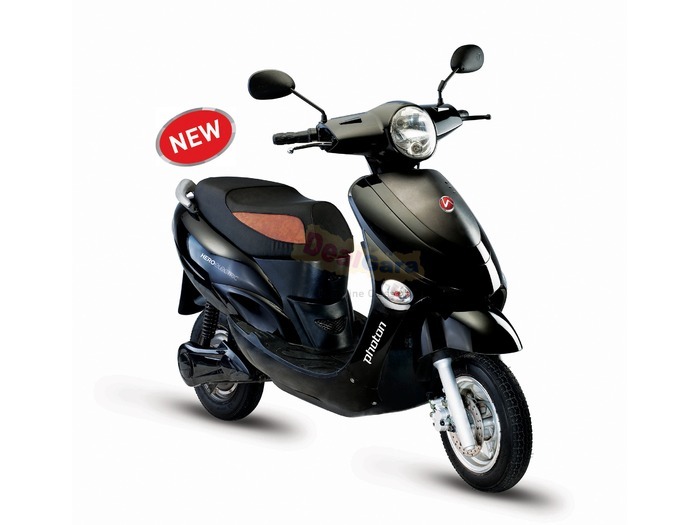 Standard features on the Photon include a polycarbonate head lamp for clear night vision, front telescopic suspension, a front disc brake and an anti-theft alarm.